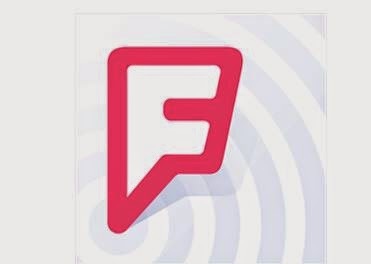 IWASSA Co.: "Foursquare" launches a new application on the platform "Windows Phone"
"Foursquare" launches a new application on the platform "Windows Phone"
This after the company applied to the separation of the main two versions, one who specializes in post "record attendance" Check in primary and which carries the name "swarm" and the second is "Foursquare" specialized functions of places to explore and make recommendations. And when the user to interact with the application "Foursquare" will give him a few questions about what the preferences of the things he loves in order to get search results fit the user's taste and his assessment of the service, in addition to the recommendations of friends. On the one hand, the application focuses on the most prominent places and nearby businesses and favored by the user.